Originally from Ventura, Lauren is a graduate from UC Santa Cruz with a BS in Film Arts with Production and Sociology. 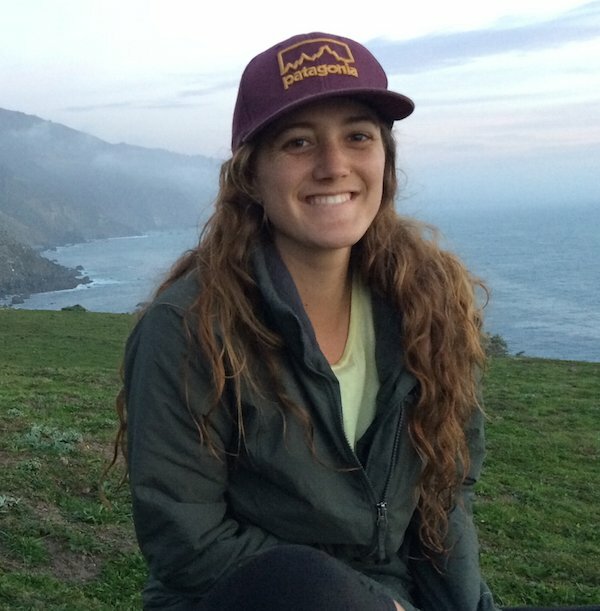 She began working for Save the Waves as a local events volunteer with the UC group Sea Slugs, which she co-founded. She was first joined the STW team as an intern and was later brought on to run the backend of the #LobosPorSiempre campaign that launched in April 2015. Since then, she has remained a consistent part of the Save The Waves team, moving on from the campaigns coordinator to manage and runs the communications front for the organization. A passionate ocean enthusiast and film activist, she is excited to be part of an organization and team that stands for coastal conservation.